Greats introduces their second collaboration with Orley. 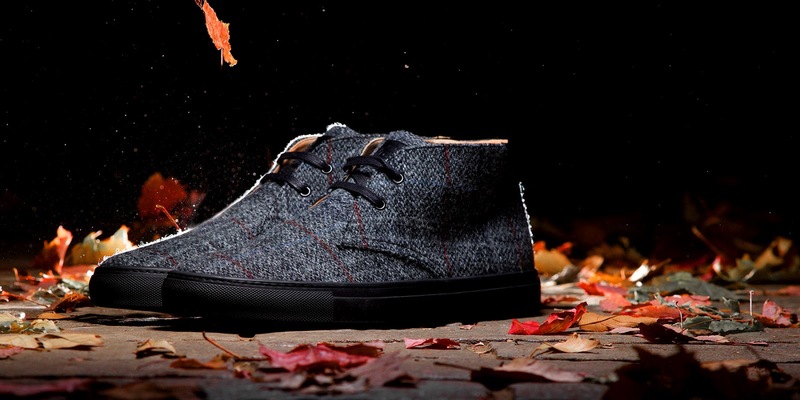 They have incorporated key fabrics from Orley's Fall/Winter 2015 collection and used Greats' classic Fall silhouette, the Royale Chukka. This classic addition to the Greats lineup is ready to take you into the colder months ahead. 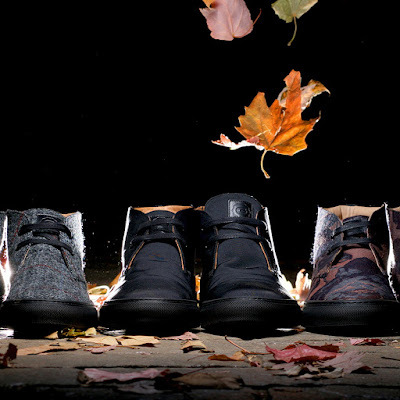 The collection consists of three styles in a variety of patterns/fabrics: Harris tweed, a smooth techno black cotton and floral brocade. The techno fabric is made in Italy of 100% cotton and woven in a way that gives it the feel of a performance fabric. 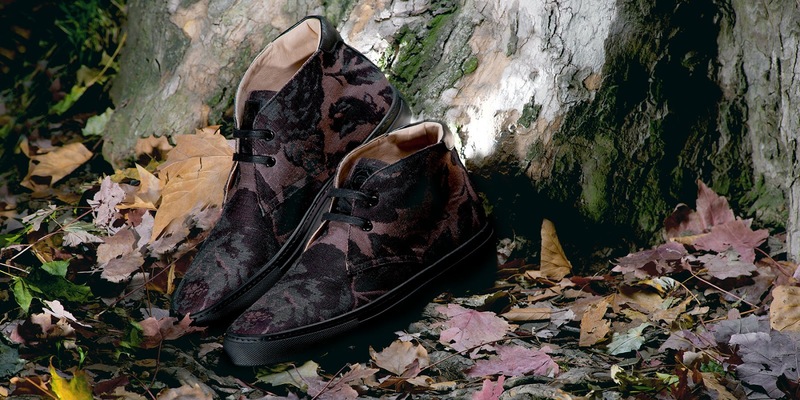 The brocade is also made in Italy and on the Royale Chukka is showing the reverse side of the fabric creating a very different look to the garments from the Orley collection. 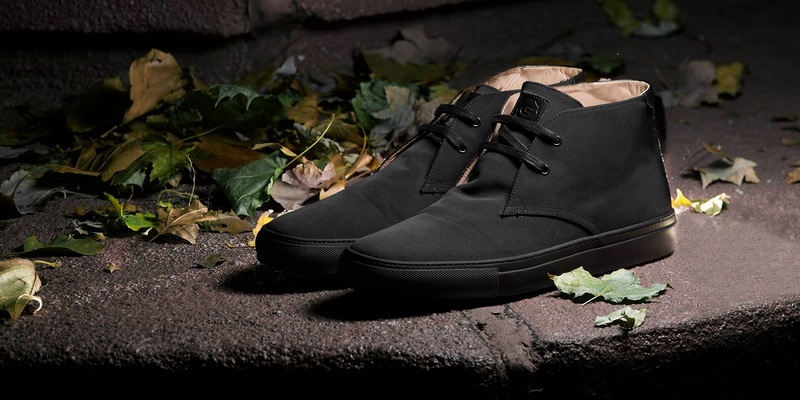 The Greats x Orley Royale Chukka is lined in Vachetta calfskin with black waxed cotton laces and each sits upon a matte black Margom sole. 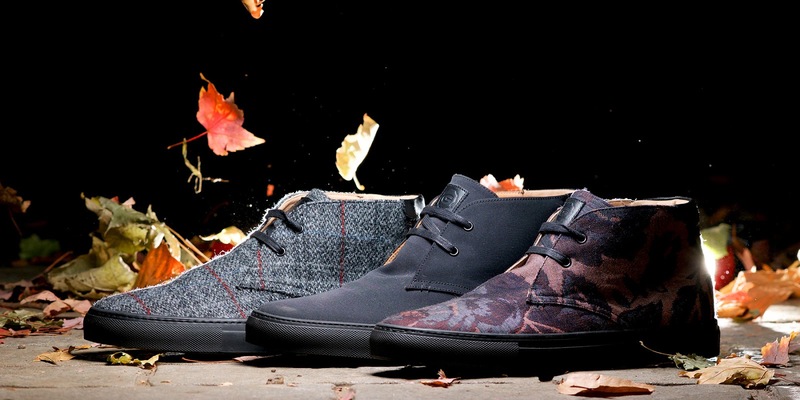 The Greats x Orley Royale Chukka will be available November 5th at 3:00 PM (EST) on both greats.com and orley.us.